Al Manhal, in collaboration with Skillsoft, has launched a new video channel aimed at providing highly actionable video learning content designed to drive leadership, innovation, and excellence at all levels in an organization. The Al Manhal Leadership Development Program is the first-of-its-kind in the region that will be offering an integrated solution with over 115 comprehensive videos on leadership, a statement said. The new program includes an efficient full-text searchable video solution for all leadership levels and is also available in Arabic. 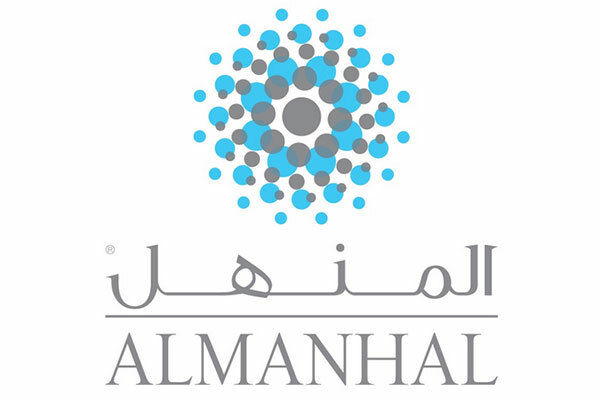 According to Mohamad Al-Baghdadi, president and chief executive officer of Al Manhal, the new channel will primarily focus on leadership principles based on critical insights from best-selling business authors, world-class leadership scholars, thought leaders, and industry captains. This, he says, will empower leaders across the Middle East by enhancing their leadership skills using with the same digital learning platform that thousands of organizations around the world are using to train their leaders to be more effective and competitive. “This strategic alliance between Skillsoft and Al Manhal will enable leaders and employees at all levels of management to develop their leadership skills by leveraging the expertise of the world’s most recognized chief executives, leadership scholars, and thought leaders.” said Mohamad. The program also includes searchable, downloadable videos suitable for mobile devices, meeting starters, and classroom integration. On his part, Christopher White, partner sales director at Skillsoft said that the new leadership development program features well-researched content that exposes an organisation with tried-and-tested methods and mindsets required to compete in the modern world. “Our content is sourced from leading executives, business best-selling authors, and top faculty heads from Business Schools around the world. Utilising this library will enable organisations to understand the ideas and practices of the greatest leaders from around the world with hundreds of short targeted and actionable videos to help them select the right content at that moment of need,” said Christopher. Al Manhal is the leading global provider of full-text searchable databases of Arabic scholarly and scientific publications. Al Manhal’s platform provides over two million students, researchers, and professionals with access to hundreds of thousands of full-text searchable and downloadable Arabic eBooks, eJournals, eTheses, intelligence reports, conference proceedings and videos.